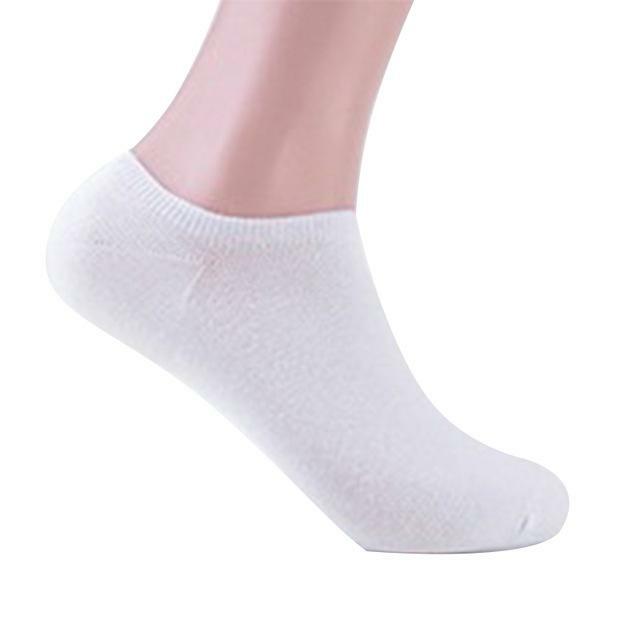 Our soft and lightweight sports socks are made from GOTS certified Pure Organic Cotton. They have flat seams which is perfect for kids with sensitive skin. These comfy socks are an essential all year round. 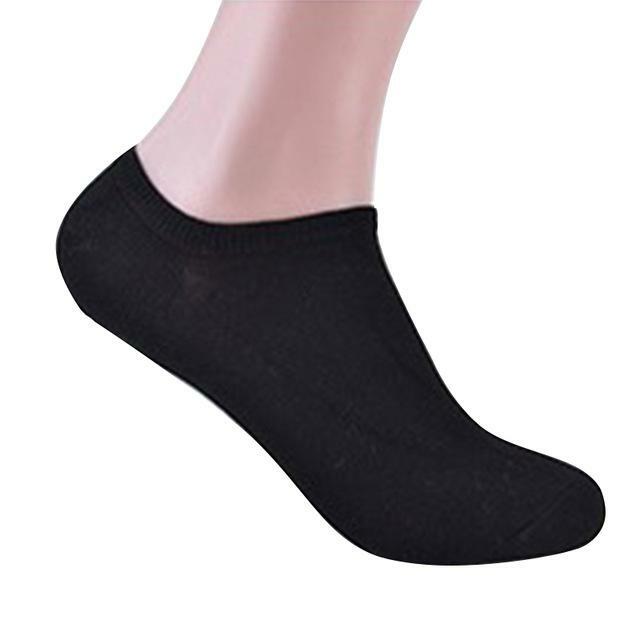 Socks sizes are clearly marked on the soles of the feet to make it easy to sort after the wash.
Sports Socks in Black or White, made from Organic Cotton was successfully added to your shopping cart.